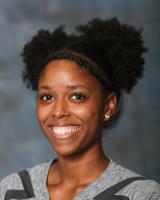 Taylor Alicuben (Pilipa’a ’15), a sophomore setter at Highline Community College was named the NWAC Under Armour Player of the Week (Sept. 28th) She tallied 72 assists (12 assists per set), 8 kills, 5 services aces and 9 blocks (7 solo) in six sets. Highline is 21-3 on the season. 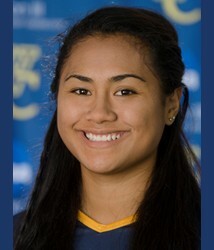 Shae Kanaka’ole (Pilipa’a ’13), a senior 0utside hitter and her Whitman College team finished 1-1 this weekend. Whitman lost 3-1 (25-19, 17-25, 25-18, 25-13) to Pacific Lutheran. 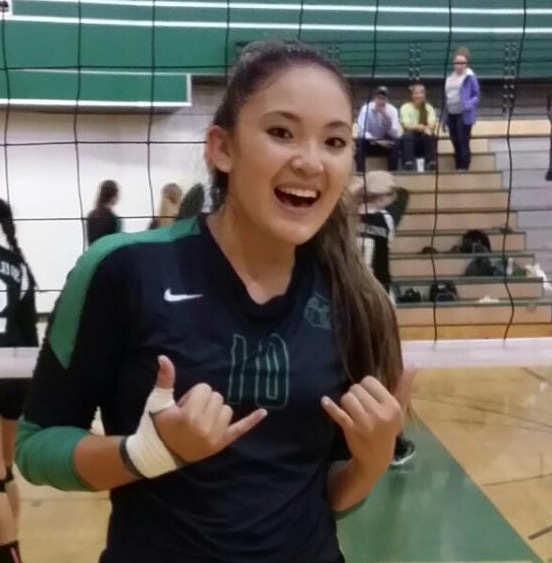 Kanaka’ole had 5 kills and 11 digs in the loss. Whitman defeated the University of Puget Sound 3-1 (22-25, 25-22, 25-23, 25-15) on Saturday. 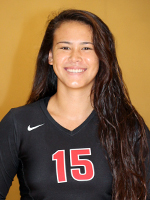 Kanaka’ole had a match-high 18 kills along with 7 digs. 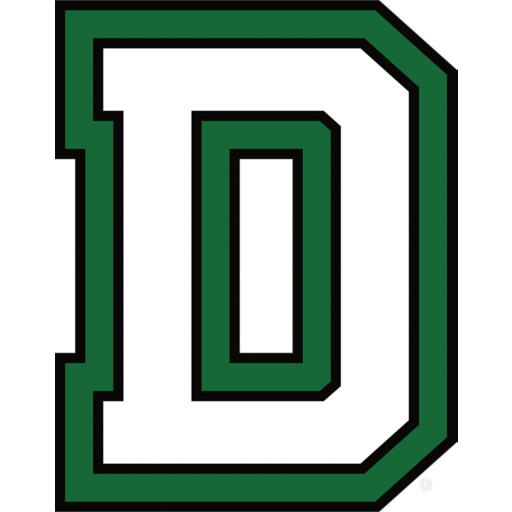 Zoe Leonard (Pilipa’a ’15) a sophomore setter/libero and her Dartmouth team were 0-2 on a conference road trip to Penn and Princeton this weekend. The Big Green dropped a close match with Penn 3-2 (25-18, 20-25, 25-22, 13-25, 11-15). Leonard recorded her 5th double-double of the season with 20 assists and 18 digs along with two service aces. The Big Green was swept by a tough Princeton team on Saturday 3-0 (18-25, 16-25, 19-25). Leonard added 16 assists and a service ace in the loss. The Big Green is now 6-7 for the season. Next match: Dartmouth is on the road again and will face Yale and Brown next Friday and Saturday. 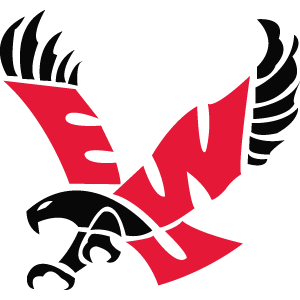 Ka’iu Ahuna (Pilipa’a 15) a sophomore outside hitter and her Eastern Washington Eagles lost a pair of Big Sky Conference matches this week. The Eagles fell 1-3 ( 21-25, 18-25, 25-18, 16-25) to Northern Colorado. Ahuna recorded a double-double with 14 kills and 10 digs. The Eagles lost 3-1 (25-27, 22-25, 25-20, 21-25) to North Dakota. Ahuna posted her second double-double of the weekend (10 kills / 20 digs) and the fourth double-double of her career. The Eagles are now 7-6 for the season and 202 in conference play. Beck is recovering from injury and expects to back on the court soon. 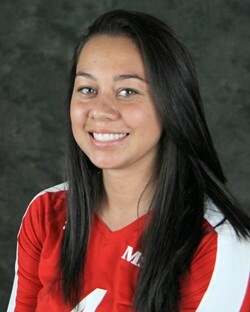 Anuhea Leite-Ah Yo (Pilipa’a ’14), a junior outside hitter and her Wells Express team went 2-0 this weekend. 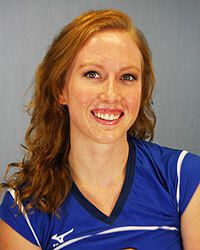 The Express defeated SUNY Postdam 3-2 (25-23, 22-25, 25-27, 25-15, 15-13) Leite-AhYo had 9 kills along with 22 digs. The Express defeated Plattsburgh State 3-1 (26-24, 25-22, 16-25, 25-19). Leite-AhYo had a double-double with 11 kills and 12 digs in the match. 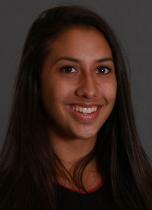 Alison Fuata (Pilipa’a ’15), a sophomore outside hitter and her Odessa College Wranglers are on a 10-match winning streak after going 4-0 at the Midland College Invitational. 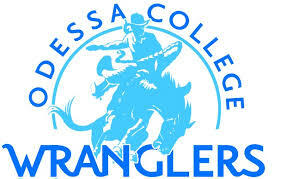 The Wranglers swept Trinidad State Junior College, Otero Junior College and Coastal Bend College 3-0 and defeated Lee College 3-2. Fuata tallied 29 kills, 5 service aces and 50 digs including a team-high 23 digs in the 5-game win over Lee College. 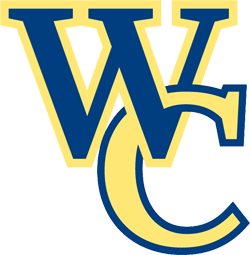 Kadara Marshall (Pilipa’a / Cuzins ’16), a freshman middle blocker/OH and her Western Nebraska Cougars improved to 21-2 on the season with a 3-0 (25-17, 25-21, 25-20) win over McCook Community College. 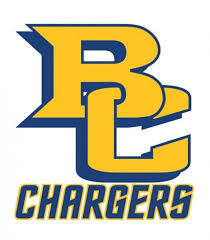 Next match: October 6th vs. Otero Junior College.